Plastronix are in the field of manufacturing the PROCESS CONTROL, TEST & MEASURING EQUIPMENTS. We have Established this Company in the year of 1989. 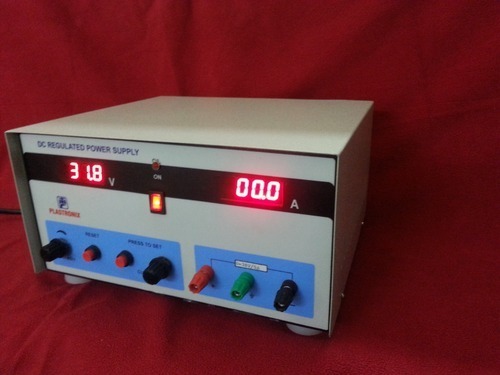 We are into offering Power Supply Device, Measuring Instrument, Process Controller, Control Panel and many more. The products are quality assured and require low maintenance.